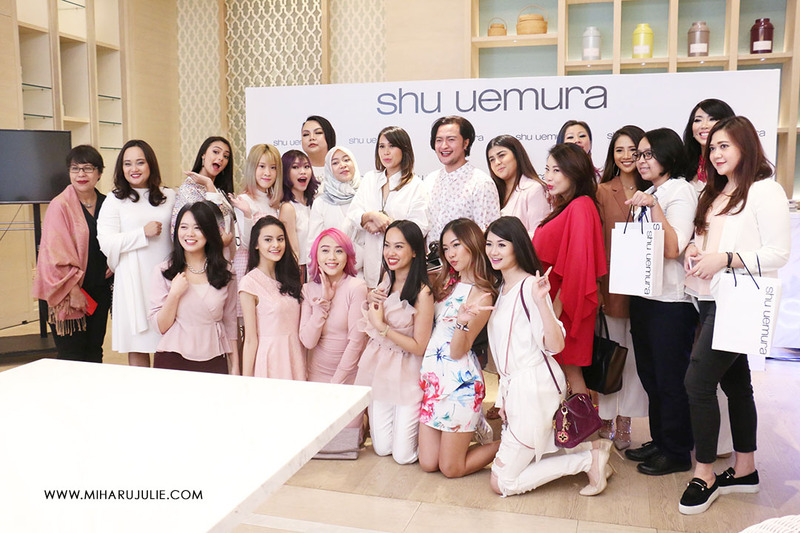 For you who's not familiar with Shu Uemura yet, well, it is named after the "legendary" japanese makeup artist and beauty pioneer, Shu Uemura. It was established in 1965. He has a philosophy beautiful make-up starts with beautiful skin, believing that the quality of skincare is essential in creating beautiful makeup. They use natural gentle ingredients, many Shu Uemura products are formulated with depsea water, a mineral-rich deep seawater, and asian phyto-ingredients that are known for their beneficial properties in improving the metabolism of the skin. • poreless coverage harmonized with soft radiance. First of all, don’t be intimidated by the colour of the mousse, it actually blends out naturally onto the skin. However, when you first use it, go easy on the nozzle because a lot of product can be dispense if you use too much strength, causing wastage. 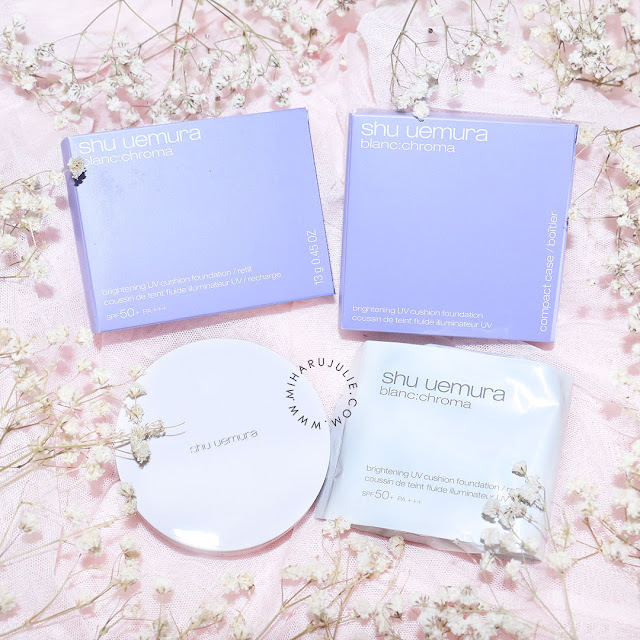 The mousse is best blended using a sponge (the Shu Uemura pentagon sponge is designed as a perfect companion), and feels weightless and refreshing on the skin. - Unpredicted combination of extreme matte and ultimate comfort like no other. 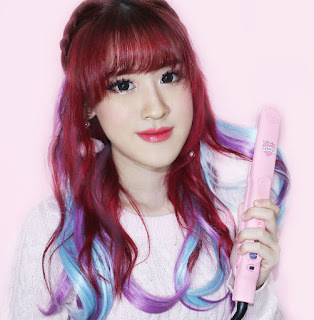 - The super-matte powder with various moisturizing ingredients delivers the smoothest matte finish with all-day comfort. - From chiffon tint to audacious velour, the unique creamy texture in 24 impulsively-wearable shades, creates unlimited looks for any scenes. - Luxuriate in an addictive veiling sensation of comfort matte you dare to wear everyday. Tried @shuuemura 's best selling lipstick, the Rouge Unlimited Supreme Matte. A Lipstick is a must, so I've been looking for a travel-friendly lipstick with an extra moisture to prevent dried lips. 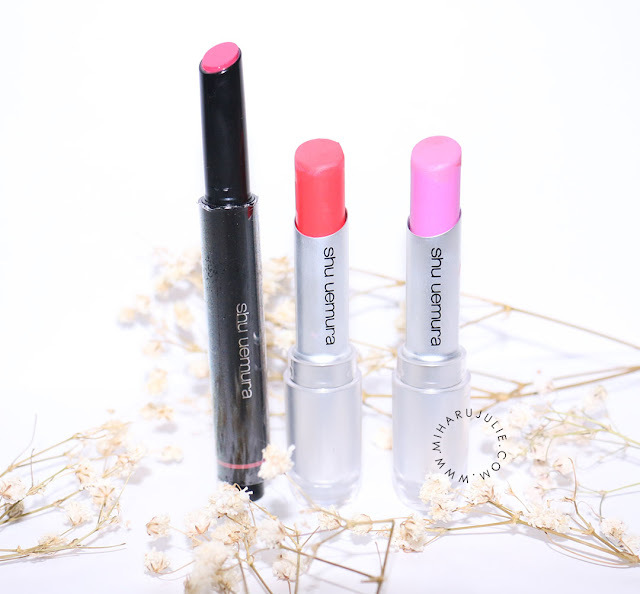 Rouge Unlimited Supreme Matte has Hyaluronic Acid, a unique creamy texture and ultra smooth matte finish for a comfortable daily wear. The Shu Uemura Blanc Chroma cushion foundation offers SPF50+ and PA+++ sun protection that is very high and broad-spectrum, and perfect for where I live. 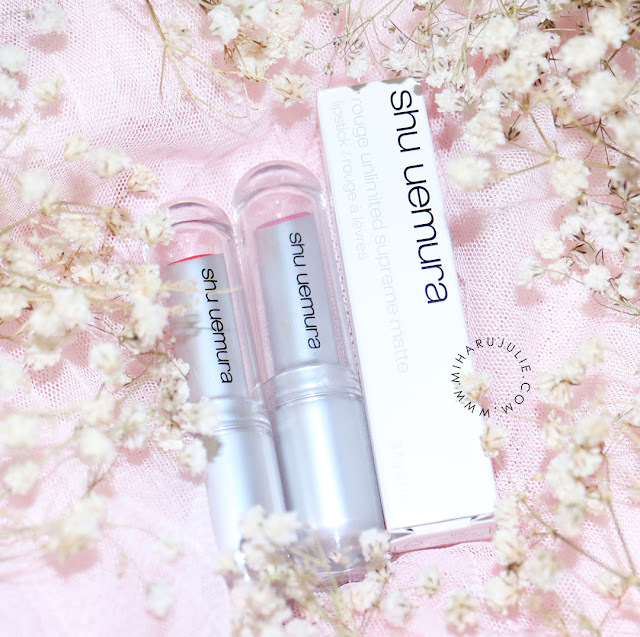 The Texture/Finish: It’s cooling on the skin, and feels hydrating, and yet settles into a relatively matte finish with slight glow. 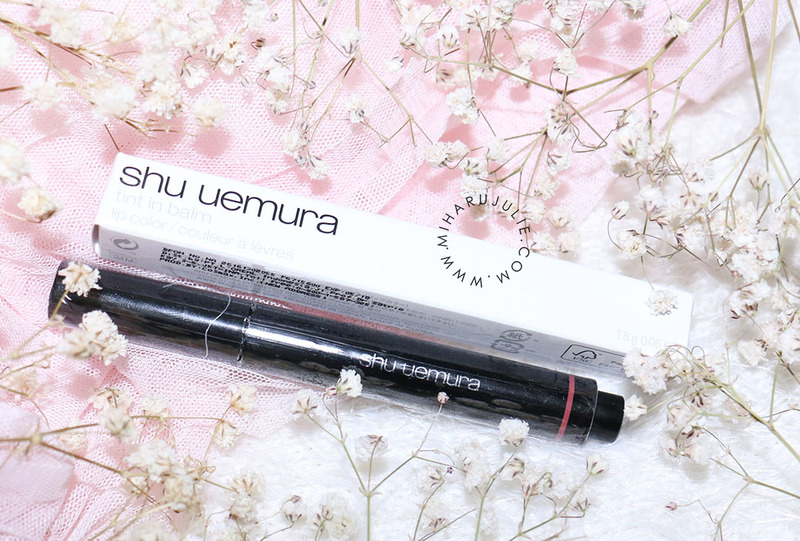 It has a brightening finish as well, and coverage is decent at a medium level. 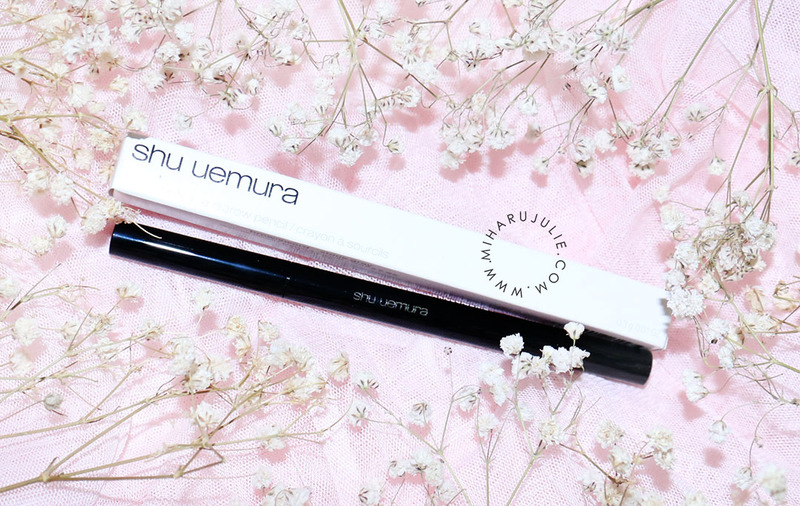 Definitely one of my favourite cushion foundations from the Western side – the finish is a great balance of matte-glowy, brightens the skintone, and is buildable so you can touch up without it ever getting cakey. 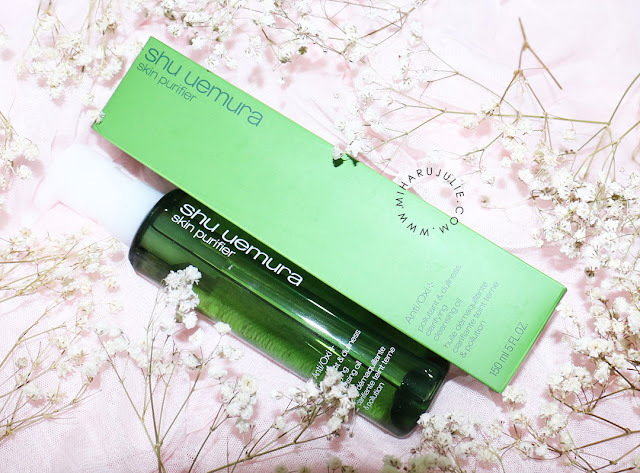 As with other Shu uemura cleansing oils, using this is straightforward and lazy-proof because it removes even the most stubborn makeup such as waterproof mascara and eyeliner with just a single wash.
Would I recommend the Shu Uemura Anti/Oxi Cleansing Oil? I definitely would! 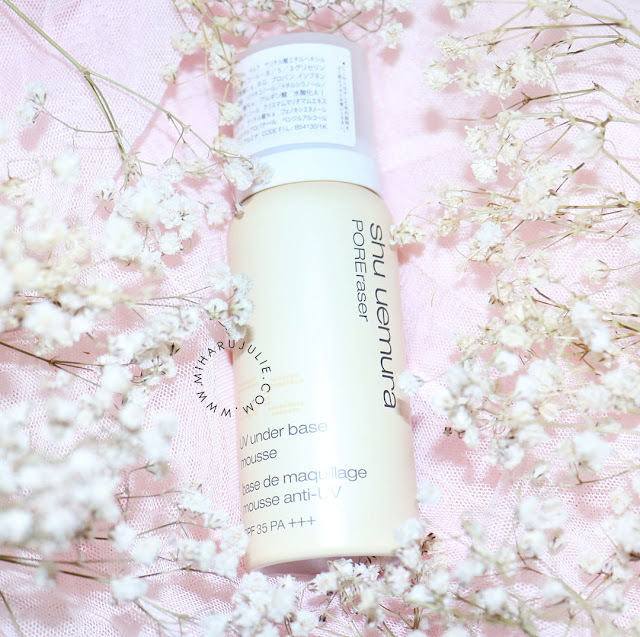 It has a lovely lightweight texture, really dissolves makeup quickly and efficiently, and rinses off cleanly without leaving any residue. 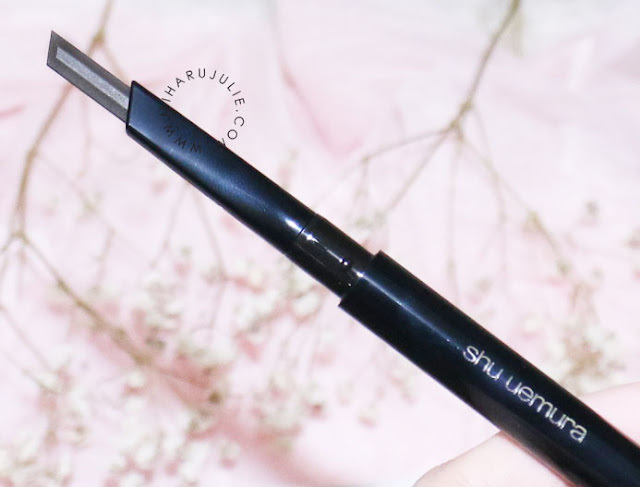 1st pre-shaped naginata brow pencil. easy and soft, yet precise and defined. The beautiful smooth texture allows for easy drawing and with a pre-set sharpener precision that comes naturally. the convenient brush tip also helps blending for a beautiful, perfectly finish brow look. pull the bottom cap off to reveal the brush. hold the brush flat against the brow and brush outwards to comb brow hair. twist the bottom cap to reveal the sharpener. hold the sharpener on notch at the bottom, twist the pencil to reveal 7 mm lead and gently slide the pencil along the groove at a 30 degree angle.